“Parliament can also legislate with considerable speed but a law of this kind will need proper scrutiny. “Thus, if the agreement were made but a little parliamentary time were needed, as long as the second reading had taken place a short extension is not impossible. “Equally, to delay for the purpose of vacuous discussions would be solely to thwart Brexit. “It must not be for that purpose and should be opposed if negotiations are incomplete." Labour MP Yvette Cooper tabled an amendment on Tuesday aimed at taking off the table a no-deal Brexit. If approved, the move would have seen the UK attempting to put Brexit on hold and postpone the UK exit day, set on March 29, for an indefinite period of time, until London and Brussels eventually struck a deal approved by the British and European Parliaments. But, aware Brussels may not be willing to step away from one of the sticking point of the Withdrawal Agreement struck in November by the EU and Theresa May, the Plan C proposes a “standstill”. 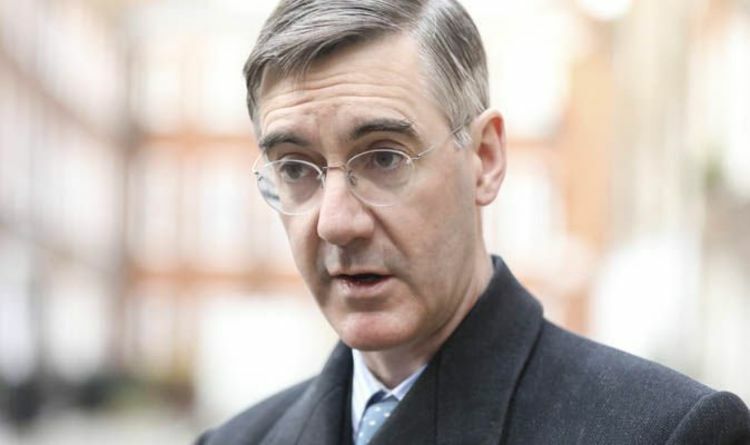 Mr Rees-Mogg said: “Essentially, our existing contributions until 2021 in return for a standstill, while either a new future relationship could be negotiated or we could agree an extension of tariff-free trading, provided for under World Trade Organisation rules, allowing a further ten years to finalise trading arrangements.